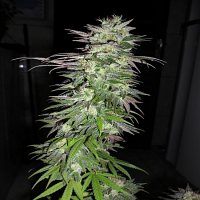 Cheese Exodus Feminized Cannabis Seeds by Bulk Exclusive Seeds: This very highly desired Cheese strain is titled the famous UK Cheese. Well known for its strong long-lasting effects which can last for up to 3 hrs. One of the finest hybrids of Indica/Sativa characters. kicks in quick immediately after your first toke, accompanied by cosy physical relaxation drawing you to the couch to up your feet while listening to your favourite tunes, or simply just contemplating and deciding which munchies you’re going to eat. 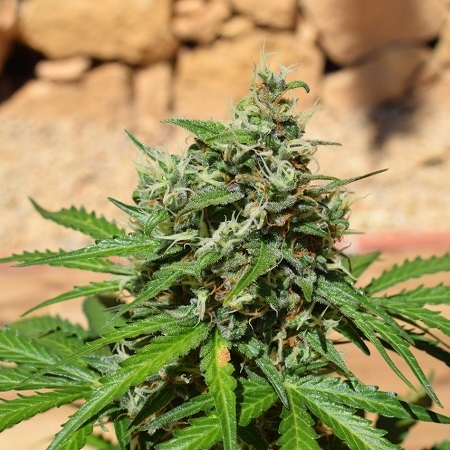 However, it’s the deep rich aroma which Cheese is most famous for, especially the mature Cheese flavour that hits you right at the back of your throat as you exhale, this delicious strain deserves its fame, and has become one of the most wanted Cannabis strains in the World. 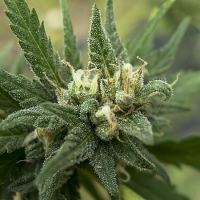 Medical patients are finding comfort and relief from a wide variety of medical conditions. 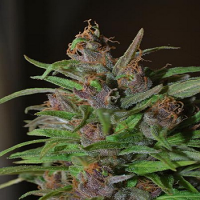 Loss of appetite the indica influence removes stress including physical pain. To alleviate insomnia, use Cheese in higher doses before bed time. Feelings of high energy motivation also focused Euphoric. 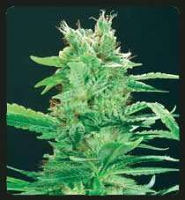 Medical Benefits: Reduces Chronic Pain, Encourages Appetite, relieves stress, Headaches, Insomnia Anxiety, ADD/ADHD.